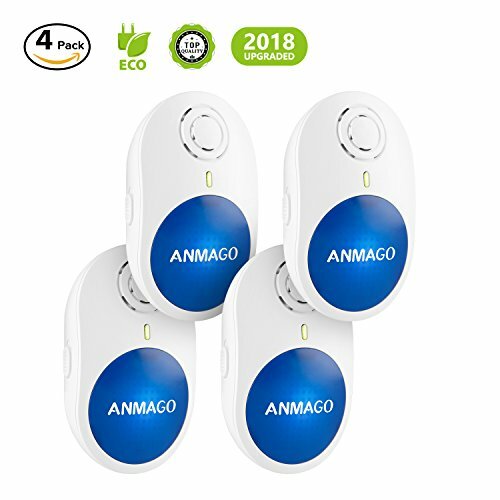 ▶ ESAY TO USE & TWO IN ONE◀ All you need to do is just plug the PEST REPELLENT with switchable soft night light simply into a wall outlet (90-240V) and the rat repellent works when you notice the green light is on , which is used for minor pest infestation. 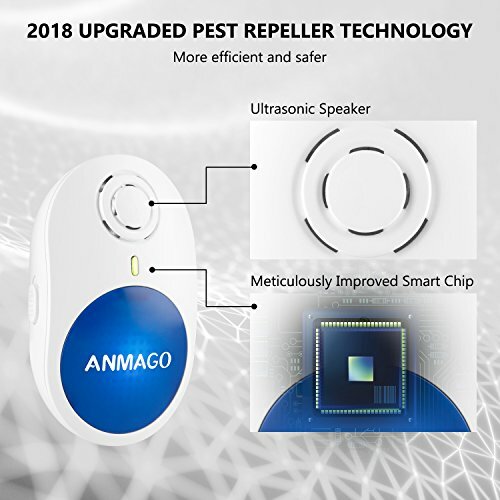 GoXteam pest repeller can’t influence your sleep and your daily life. 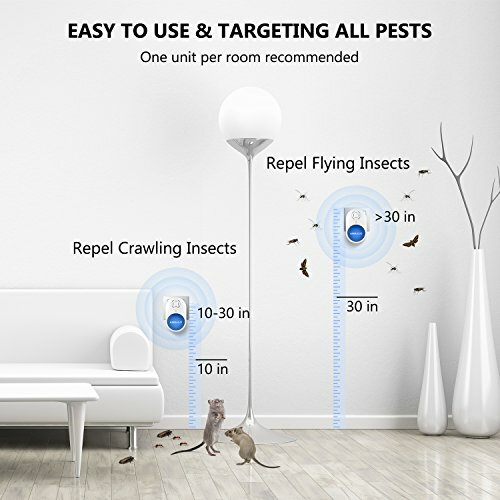 ▶SUPER WIDER RANGE & MULTIPLE SCENES◀ Repel the pest in any corner. 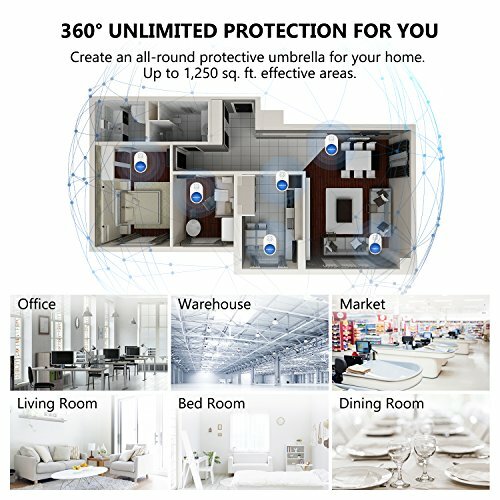 Each rat repeller covers an area up to 1250 sq.ft, perferctly suitable for bedroom, living room, kitchen, bathroom, office, restaurant, garage, warehouse, basement, etc in all seasons. 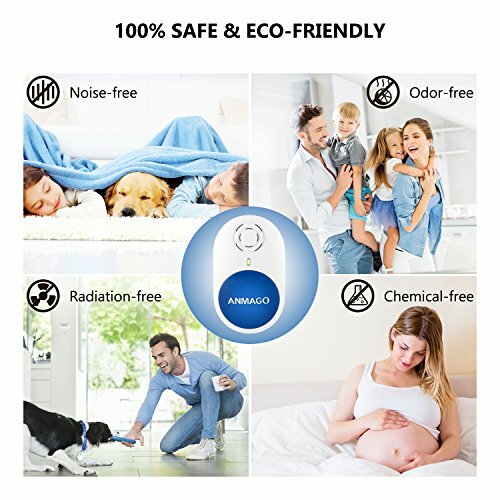 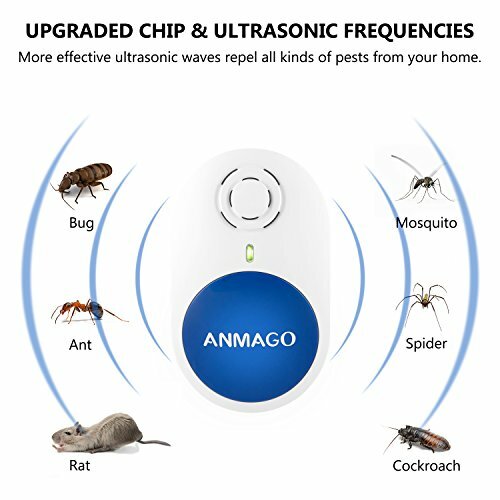 Though our ultrasonic pest repeller works very well, but we recommend placing the mouse repellent in every room because ultrasonic waves can’t travel through wall ! 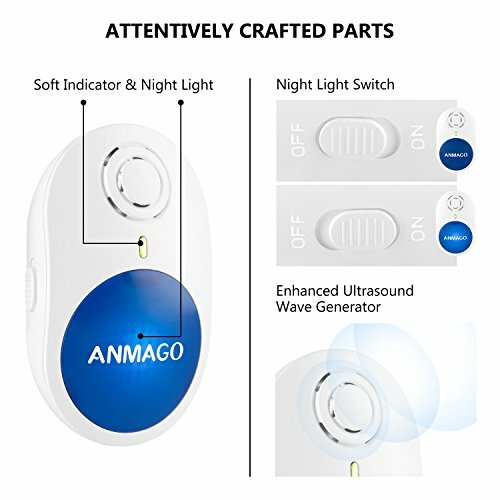 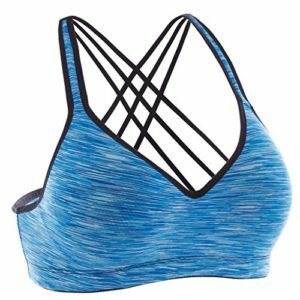 ▶RELLABLE SELLER FOR YOU, 100% SATISFACTION PRODUCT QUALITY◀ We provide a 60-DAY WARRANTY and AFTER-SALES SERVICE within 24 hours. 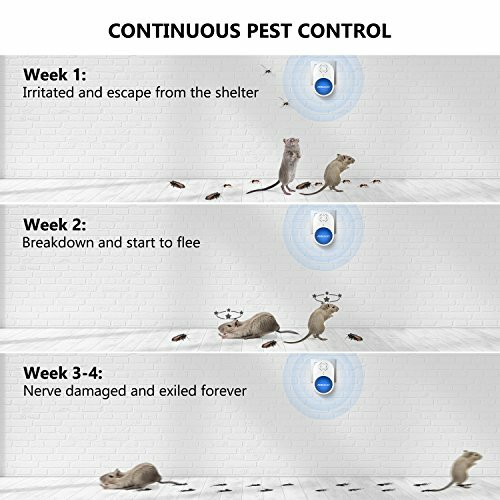 If you are not satisfied with the pest control result after using our rat repellent for 3 weeks, we will give you a full refund or arrange a perfect replacement for mouse repeller, mosquito repellent, bug repellent and ant repellent,spider repellent.